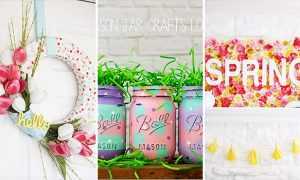 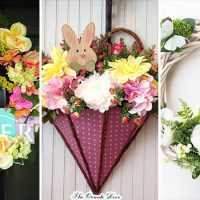 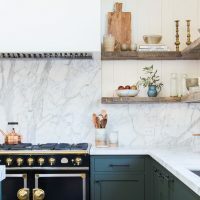 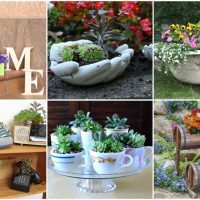 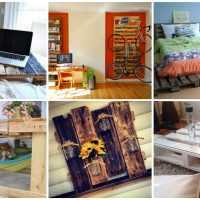 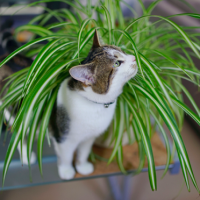 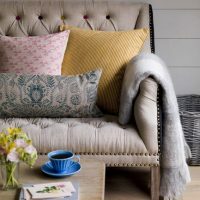 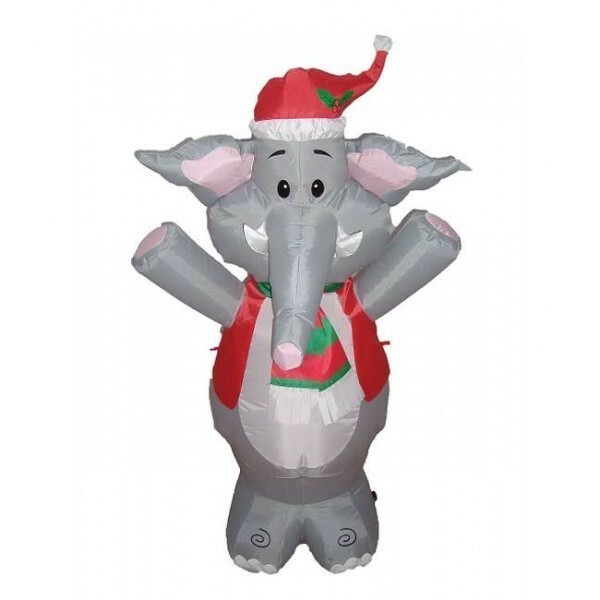 When it comes to decorating your house for Christmas, regardless is it outdoors or indoors, you need to use a lot of decorations which takes up quite some space, and some of them can be really big also. 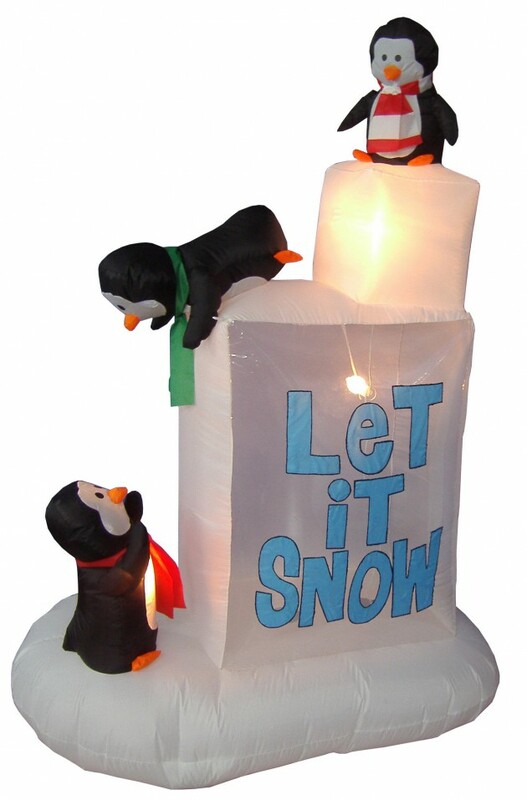 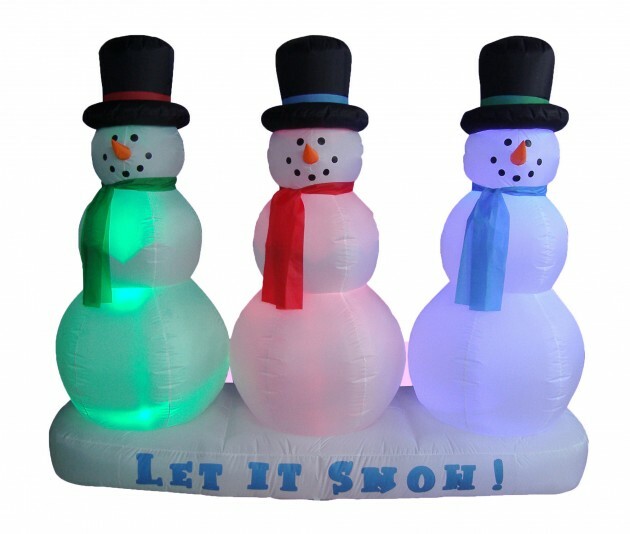 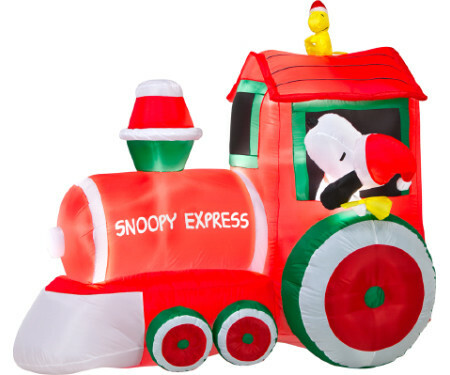 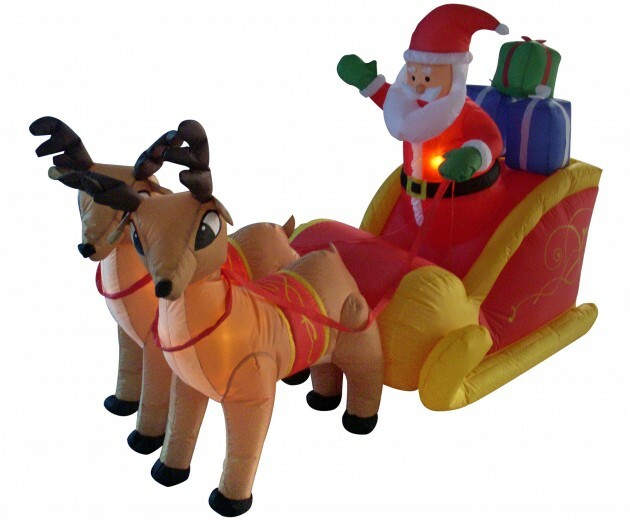 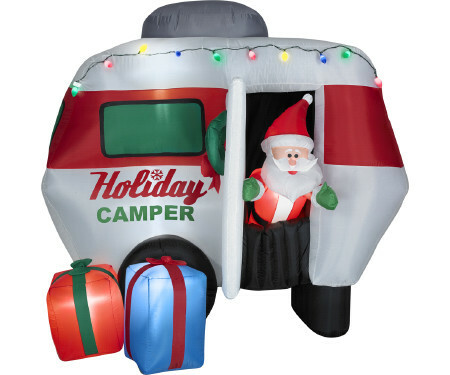 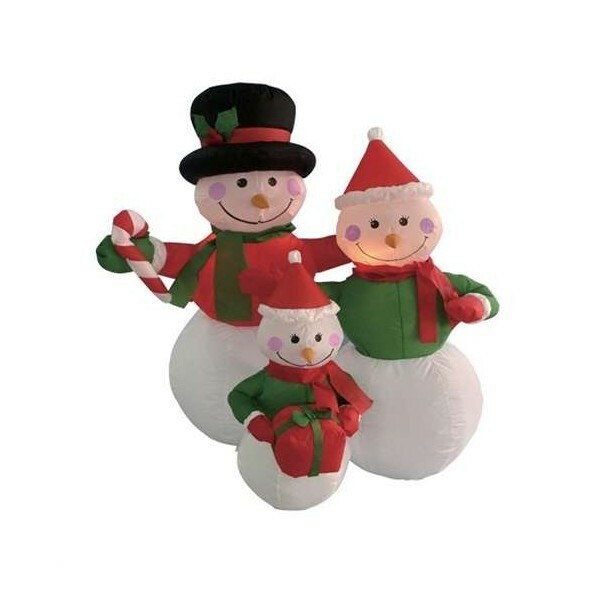 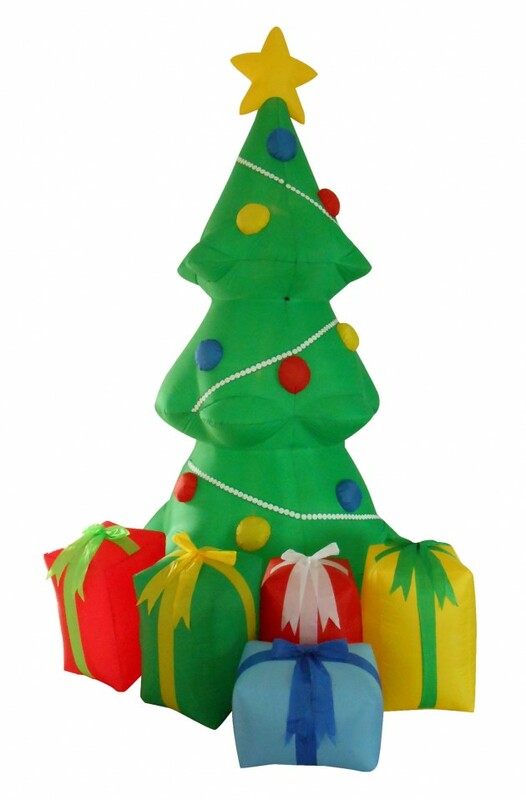 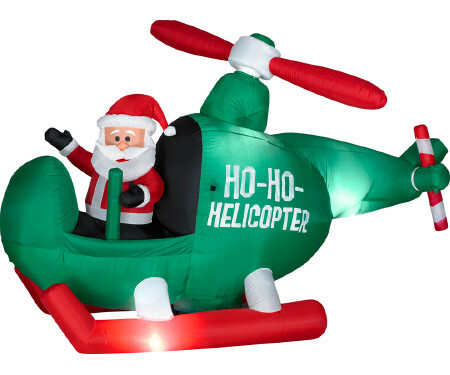 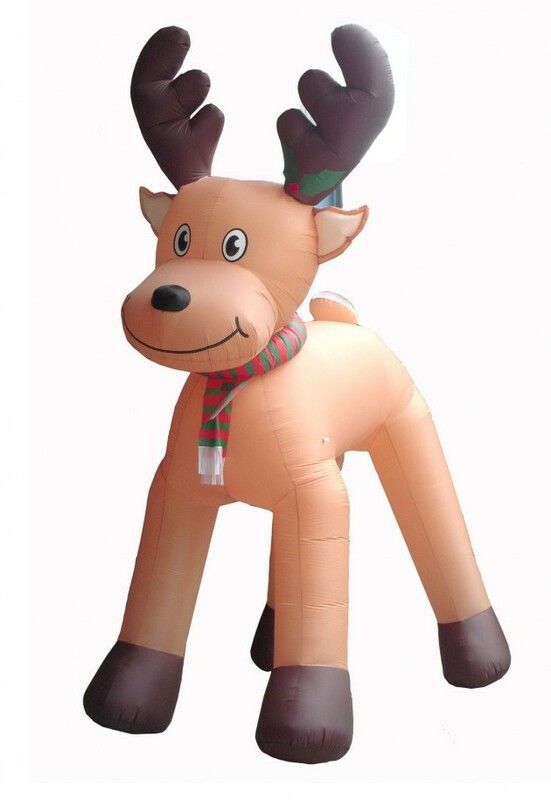 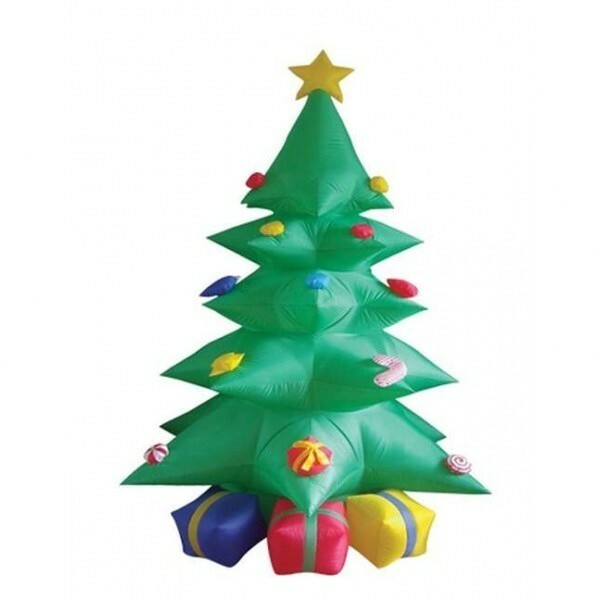 Well if you do not have a lot of space to store all those Christmas decorations, you should think of getting some inflatable Christmas decorations which can both be used as in or outdoor decorations and they will be quite fun for your children also. 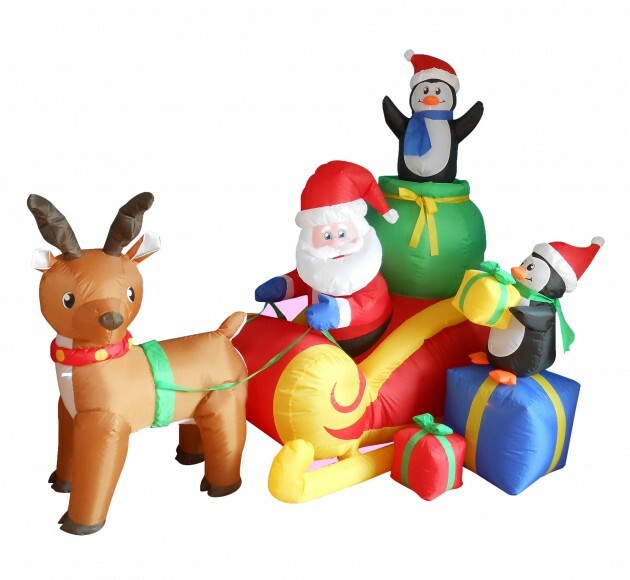 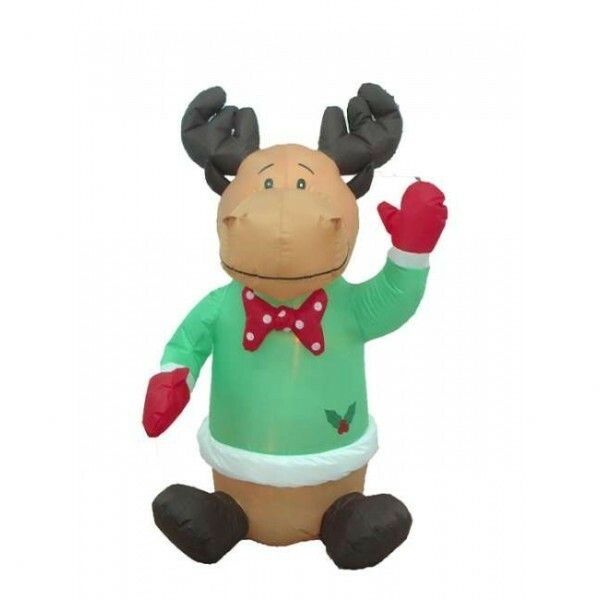 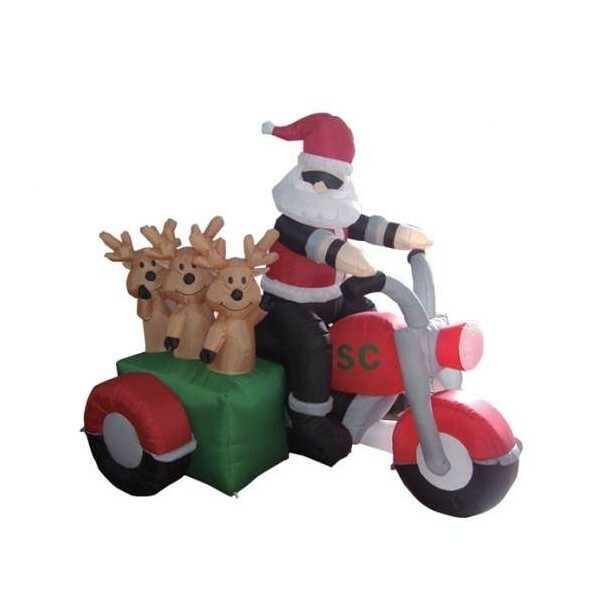 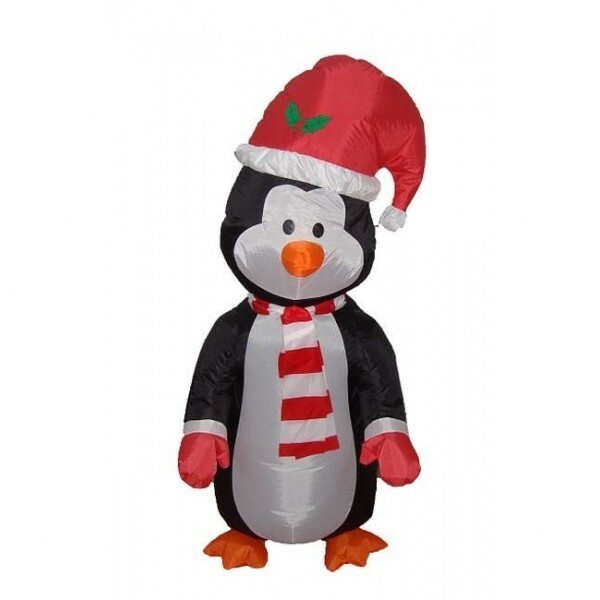 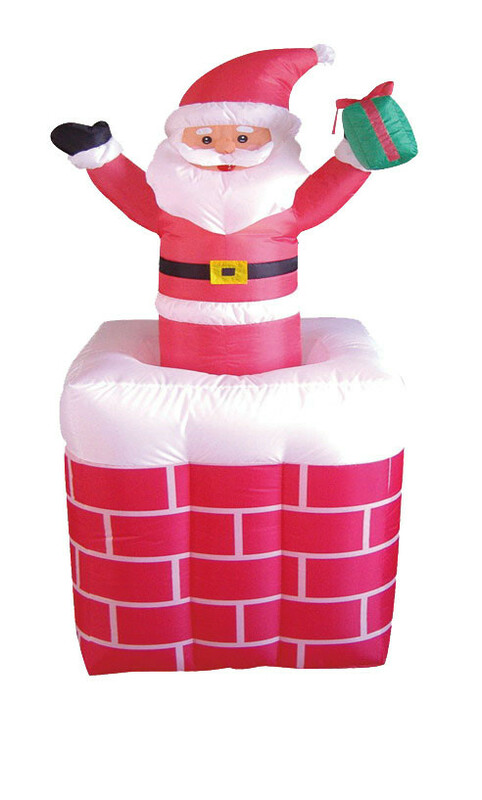 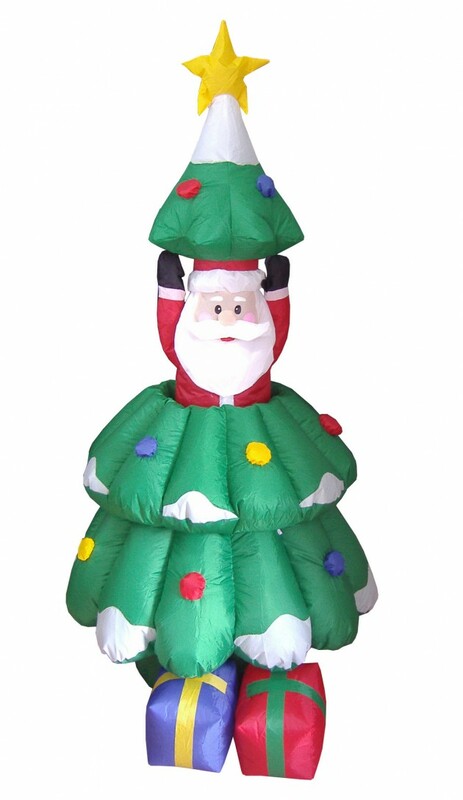 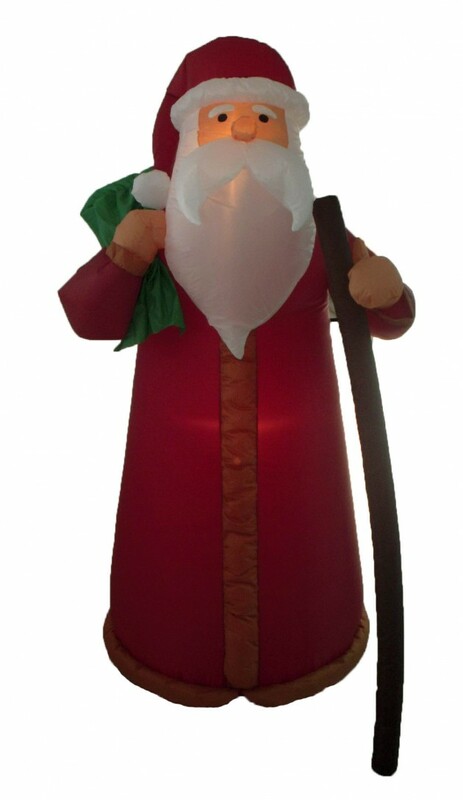 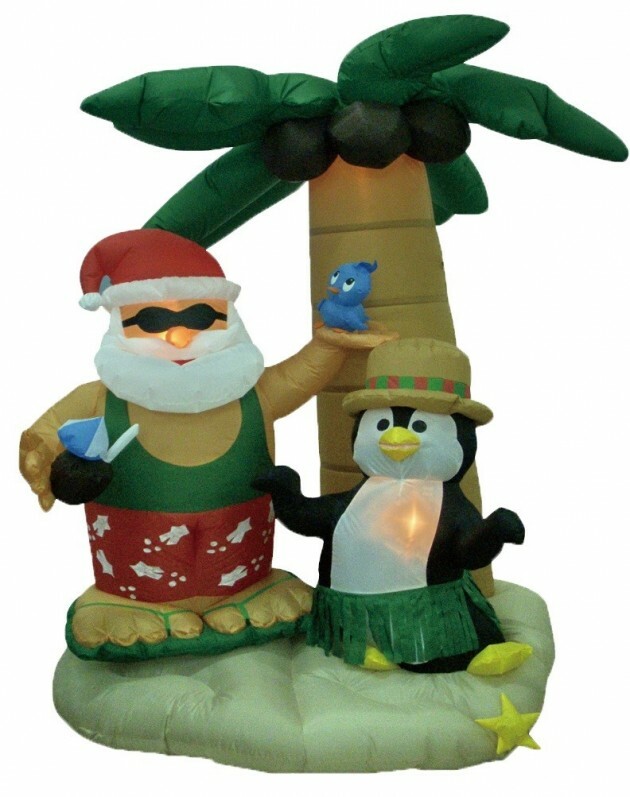 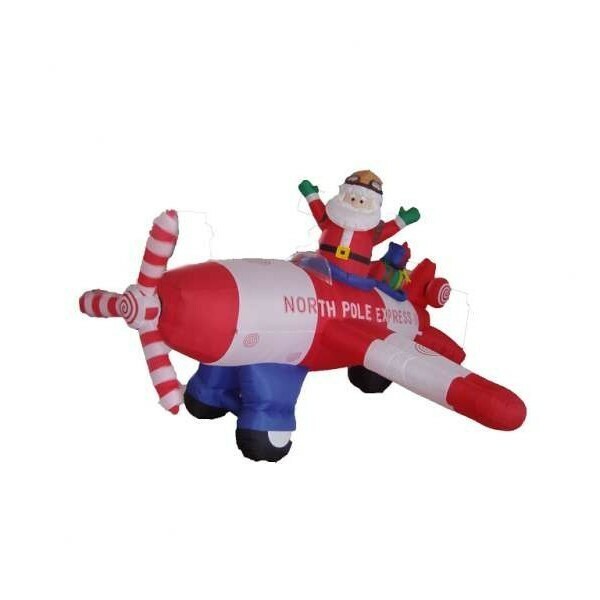 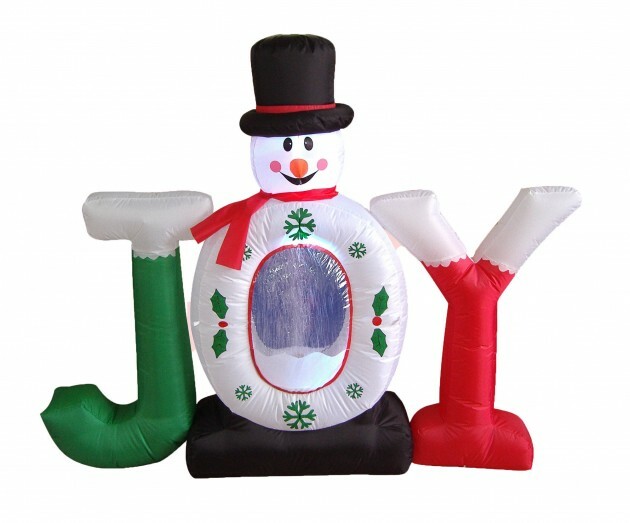 Today, we have made a collection of 21 funny inflatable Christmas decorations for your house and your kids which don’t take a lot of storage space after you are done with them and are also quite cheap if you are interested in buying them online.